Attention Importers: Is your supplier in good standing with your FSVP program? Check if your supplier has already completed one of the main requirements of FSVP, the third party audit. 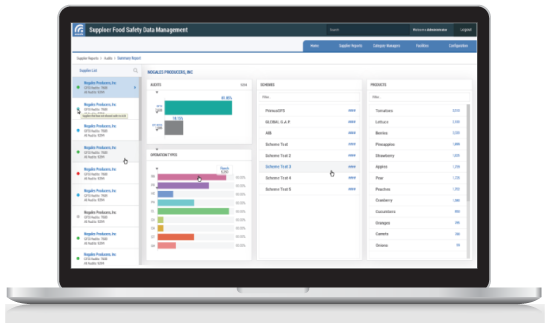 Search the Azzule Platform to verify that your supplier is audited with Primus Standard Audits, actively meeting FSVP requirements. Primus Standard Audits are designed on the back of PrimusLabs’ 30 years of industry experience, and powered by Azzule Systems smart, integrated technology. This series of checklists is agile and updated regularly following US regulations and buyer expectations. 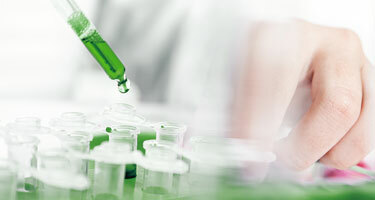 Primus Standard Audits are the top checklists to get your importing and domestic operations prepared for an FDA visit with total confidence. Designed to be align with buyer requirements and domestic regulations with standards and industry feedback. It's currently utilized to meet the standards of major buyers. 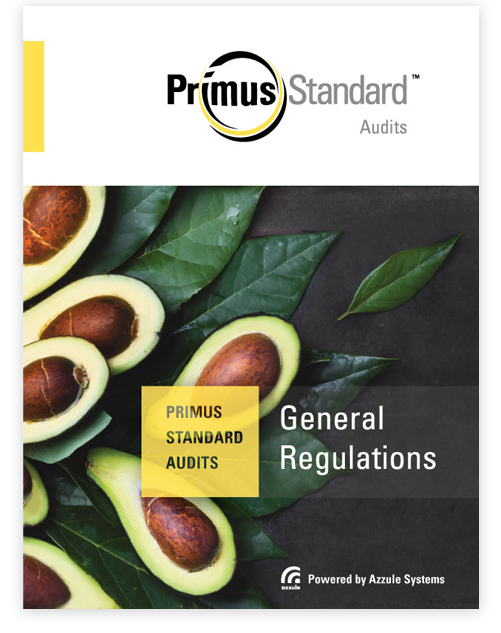 Primus Standard Audits are designed to be specific and informative. The focus on food safety and descriptive nature of the questions guides the auditee to a better understanding of food safety requirements. Seamless audit movement between Azzule data management platforms for immediate acceptance by brokers, importers, and buyers. We see the integration of services as a major benefit to our clients in that Primus Standard Audits was the first to deliver reports electronically to the Azzule Platform, innovating with each new release and continuous feedback from our clients. Not sure which audit scheme is right for you or your suppliers? Contact Azzule support. 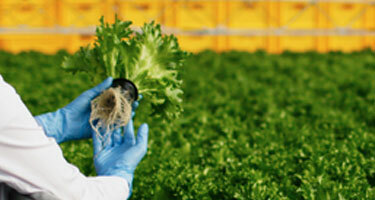 Our technical field experts can walk you through the which may best fit yours or your suppliers’ operations. 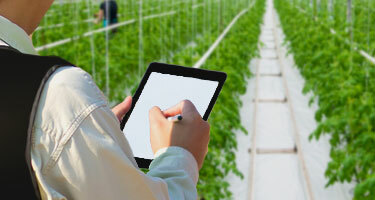 Primus Standard Audits and their systems are part of a smart, integrated network of third party supply chain services, certification bodies, food safety laboratories, all working together via the Azzule platform to serve a network of tens of thousands of suppliers and buyers.